GM Canada reported an 18.3 percent decrease in sales for November. The automaker sold 19,286 units last month, compared with 23,612 in November 2017. Overall, retail sales fell by 16.6 percent (with 14,725 total vehicles sold) while fleet sales were down 23.3 percent (with 4,561 total vehicles sold). GM Canada’s biggest seller, Chevrolet, decreased 22.2 percent with 10,541 sales for the month. Two models saw increases: The Express van at 30.2 percent and 556 sold, and the Traverse SUV at 1.7 percent and 537 sold. The brand’s November best-seller was the Silverado pickup. It sold 3,488 units but saw a 21.3 percent sales decline. SUVs vs. Crossovers: How do they differ? 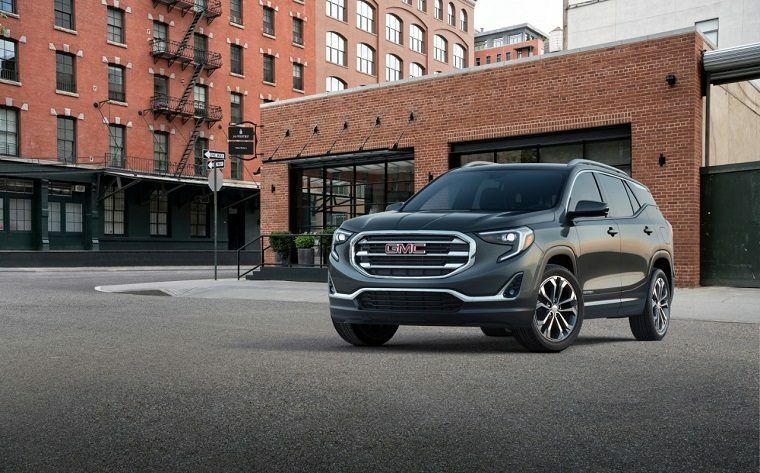 GMC sales were down 12.8 percent for the month with 6,621 total sales. One model, the Terrain SUV, notched an increase for the month: 24.5 percent with 1,255 sold. The brand’s biggest-selling model for November was the Sierra pickup, which moved 3,773 units but decreased in sales by 15.1 percent. Buick’s Canada sales fell 13.2 percent for the month with 1,240 units sold. 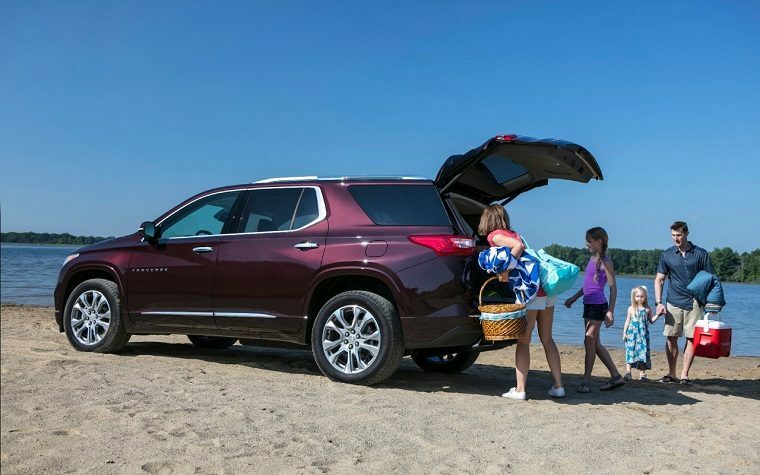 Two models grew their sales for the month, though: the Envision SUV increased 17.8 percent and sold 251 units, and the Regal sedan increased 229.5 percent and sold 145 units. Buick’s highest seller for the month was the Encore crossover: 547 sold, a 21.4 percent decrease. Cadillac sales were also down for November, decreasing 15.4 percent with 884 units sold. The brand’s top seller for the month was the XT5 crossover, with 381 units sold for a 15 percent decrease. For the year to date, GM Canada’s sales are down, too, albeit modestly. They’ve decreased by 3 percent from 2017 for a total of 274,555 vehicles sold. Buying vs. Leasing: Which option is right for you?